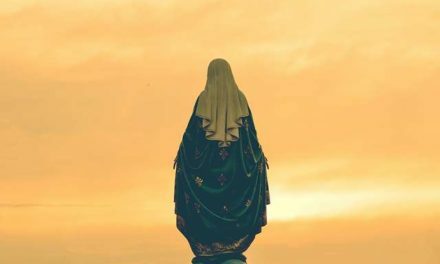 MANILA, Feb. 15, 2017 — The multi-million illegal gambling racket called “jueteng” should not be legalized but rather, be completely eliminated, a Catholic prelate said. 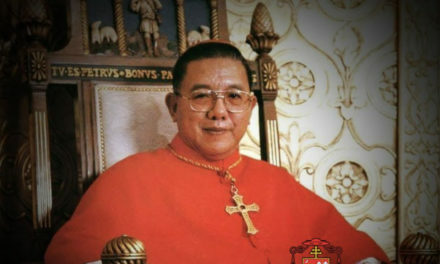 Anti-gambling crusader Archbishop Oscar Cruz said the negative ethical and sociological impact of legalized gambling outweighs its advantages. “Eliminate jueteng, please? It’s a game of chance!” said Cruz, founder of the Krusadang Bayan Laban sa Jueteng. “Tell me a gambler whom you will trust. Tell me a gambler whom you will clap your hands to. Gambling is vice and for vice you don’t clap your hands to but the virtue you do,” he said. President Rodrigo Duterte has recently ordered law enforcers to intensify the government’s campaign against illegal gambling. Before this, however, the Philippine Charity Sweepstakes Office has expanded the operations of small town lottery (STL) from only 18 to to 56 areas nationwide. Aside from being the government’s “weapon” against illegal gambling, the state-run lottery operator said the expanded STL operations could also increase the agency’s revenues to Php 27 billion this year. The archbishop warned STL has long been used by its operators as a cover for jueteng. He expressed concern that the expansion of STL would merely result in the further proliferation of jueteng. “The STL is used by jueteng people to deceive bettors because they use the STL identification cards,” said Cruz. “And in two hands they have STL and jueteng. People bet more on jueteng than STL because they usually have at least three draws a day,” he added. 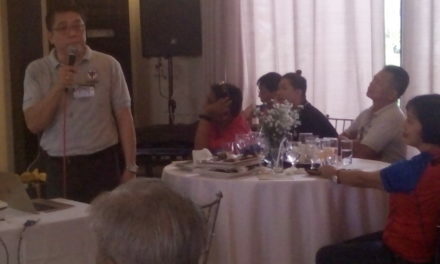 Cruz also lamented that jueteng continues to flourish even in public schools, luring more children to illegal gambling. 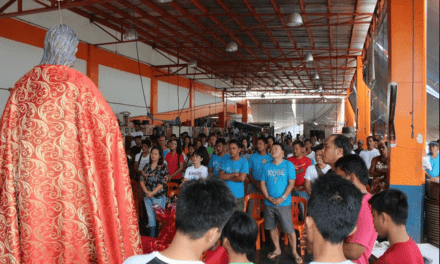 Port workers urged: Be ‘fishers’ of men!